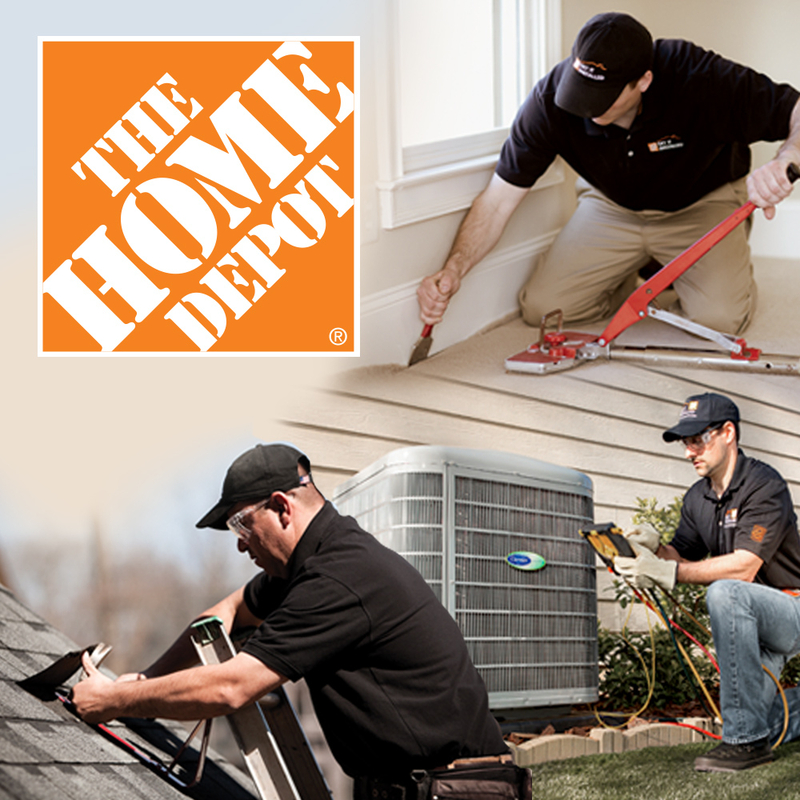 Home Services at The Home Depot is the top choice for home installation & repair services in Seattle, WA. Our local installers will do the work for you. Schedule a free consultation today!